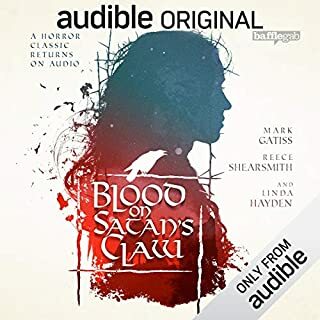 I listened to much of this series when broadcast and I'm glad that Audible have the entire selection. It's a ground breaking look at the great war from a unique perspective. A reviewer mentioned that one of the chapters was missing. This appears to be fixed as I compared the version streamed via the echo and my own download. The download was incorrect so anyone with this issue can delete the download and retry it. 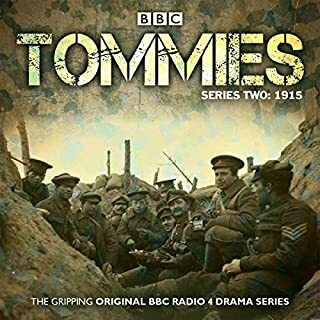 I note however that the additional documentary about the making of the series is not yet included - I hope this can be added in because it would be interesting to here what the crew have to say. I decided to give this one a go because I had the credit and wasn't disappointed. The setting is simple enough, a psychotherapist works with her clients. Listening to their trials and tribulations is remarkably funny. It's best summarised really as Alan Bennet with a twist. There's a lot there for your money as well so if you like little 15 minute slices of humour then go for it. I decided to give this one a try because I had a free credit and often like to look for new dramas and saw it. What a gem. This series could have quite easily been shown on Sky Atlantic it is that good. Acting is top draw, sound design and music selections ar stella and the pacing is perfect. 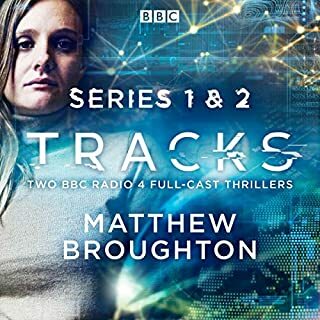 I must also credit Audible because when I initially downloaded it, the entirety of series two was missing. I wrote to them explaining this and now it's all here - the joys of cloud computing. Anyone who likes conspiricy dramas will eat this one up. Now, if you don't mind, I have to make tracks because I want to listen all over again. this has to be one of the best audio horrors in existence. The performances are top draw but it is the sound design that takes center stage here. Superb stereo imaging and a well considered ambient score make this a unique listen. Highly recommended. Fear changes everything. After a mysterious mist envelops a small New England town, a group of locals trapped in a supermarket must battle a siege of otherworldly creatures . . . and the fears that threaten to tear them apart. 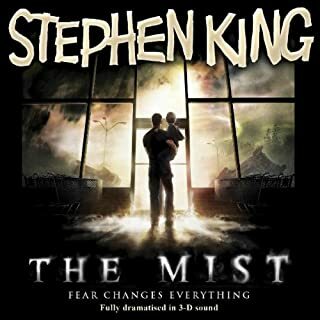 The Mist is one of the finest examples of binoral recording techniques I have ever listened too. Headphones are required which isn't stated in the description, hence why some have reviewed it negatively. It's one to keep in your archive though, just as a demonstration of the power of immersive audio. Very much recommended. 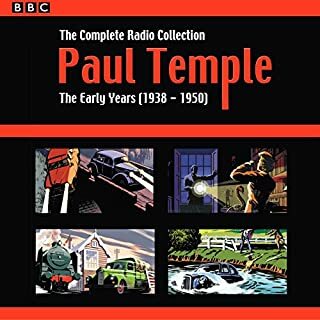 These three Paul Temple stories started that golden age of radio, a time when drama was all we had. I am too young but I have always loved these stories. Anyone with an interest in archive material should give all three volumes a purchase.